“IntelliQuilter” computer aided design system, which can accommodate up to a king size quilt or bedspread. There is a large selection of edge to edge pantograph patterns available to choose from. There are many different batting options available for the customer’s convenience and there is also extra wide backing fabric available for your larger projects. 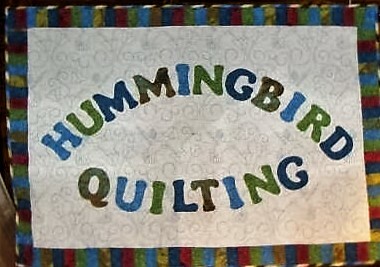 I can take your quilt top, new or vintage, add your selected batting and backing, and complete it to your specifications to turn it into a finished quilt, ready to use or display. 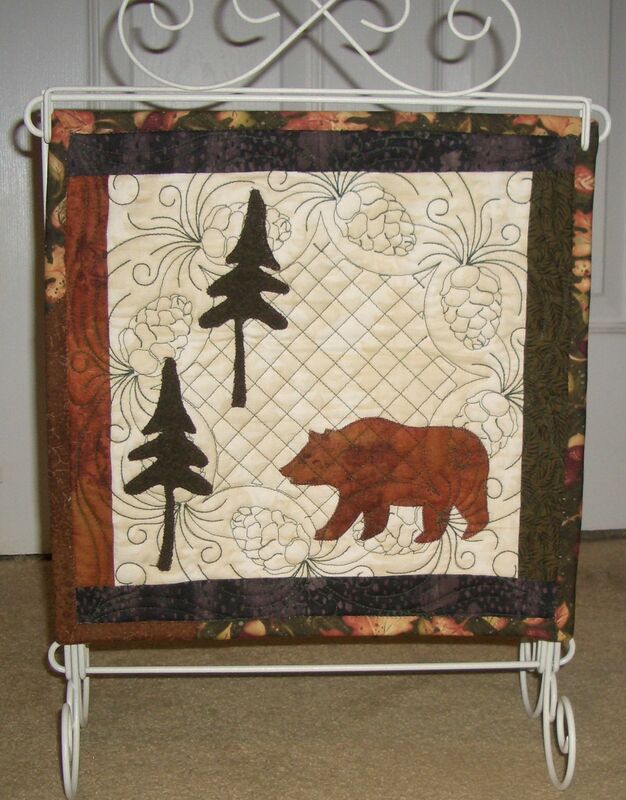 I have enjoyed my 30 years of quilting experience and have been quilting professionally since 2005. 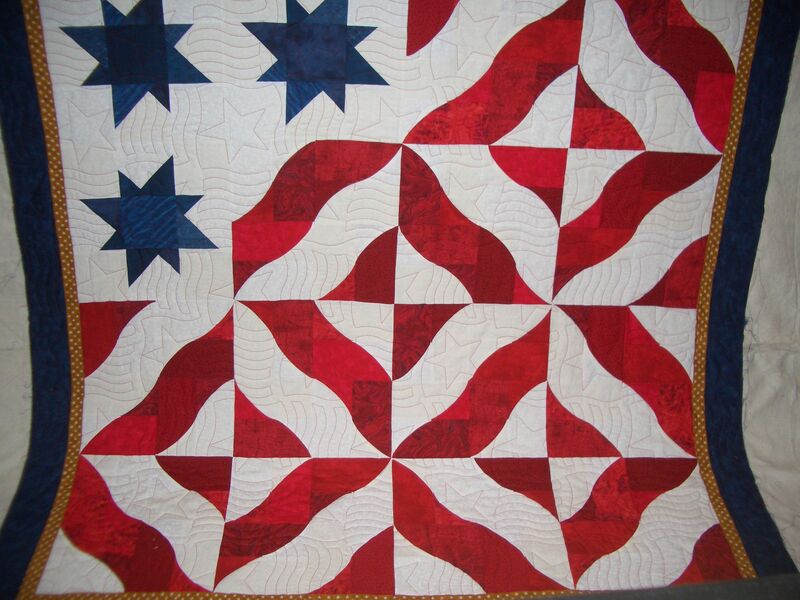 My first priority is to provide quality quilting for my valued customers at reasonable prices and to promote the art of quilting. 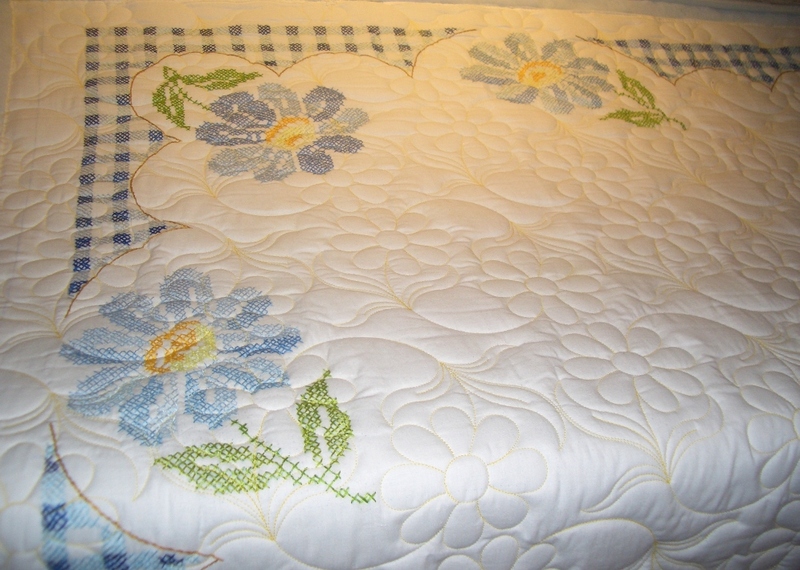 Peggy has only done one quilt for me so far, but it was absolutely perfect! 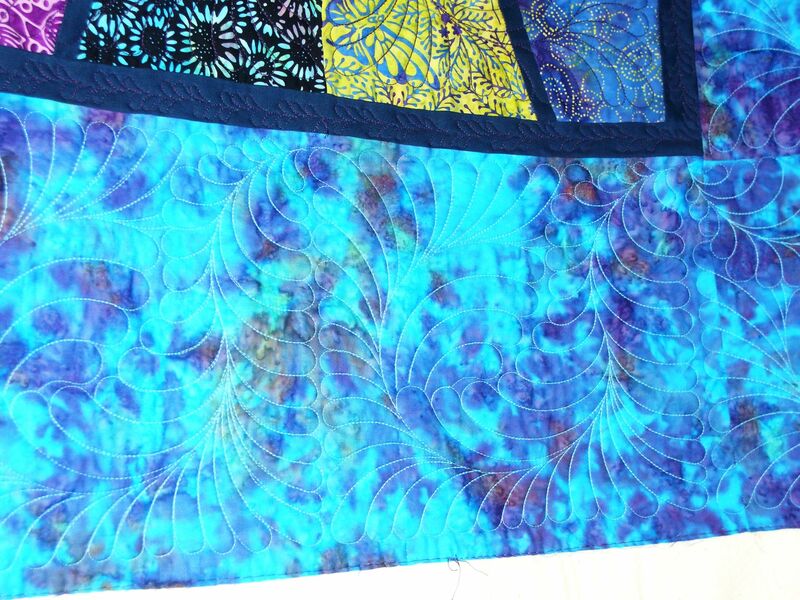 It was a very plain “Turning Twenty” of dark batiks that my husband had chosen. He went with me and picked out his batik backing from Peggy’s large selection and chose a dragonfly motif. 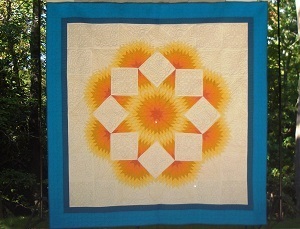 The quilt is exquisite and it always get compliments when visitors come to our home! 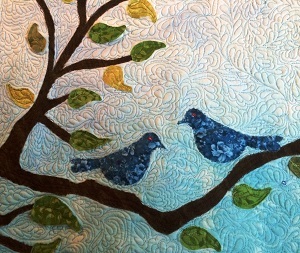 Peggy, you’ll see me soon with another quilt I’m working on!. My mom created a memorial quilt top from my son’s little league baseball shirts. 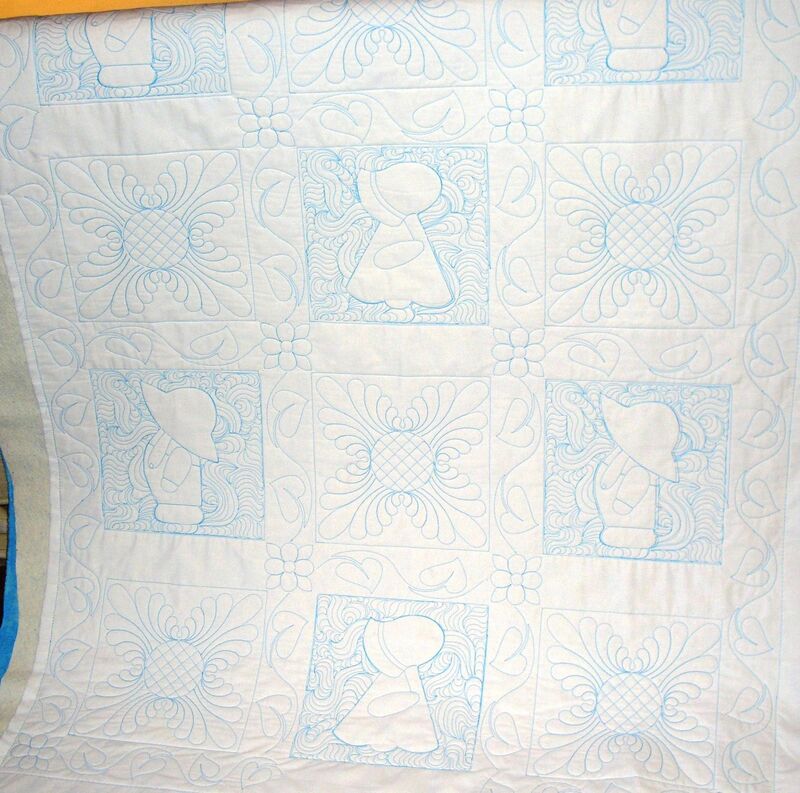 She took it to Peggy for the long arm stitching, which was done in a baseball motif. I could not be more thrilled with the final results. The quilt holds so many memories of great times with my son. I am overwhelmed by the love and generosity of spirit and talent that went into creating this lovely heirloom. It will forever be a part of my family. Thank you.